Seasoning is an essential part of good cookery — but too much salt can be bad for your health. This smart dispenser helps you strike a good balance. What is the recommended daily intake of salt? Adults should avoid eating more than 6 grams / 0.3 ounces of salt each day. That’s about one teaspoon. Why is too much salt bad for you? Table salt is primarily sodium, a substance that (in large amounts) can cause heart disease and kidney damage. How do you control salt intake? The easiest way to control your intake is with TasteStick. 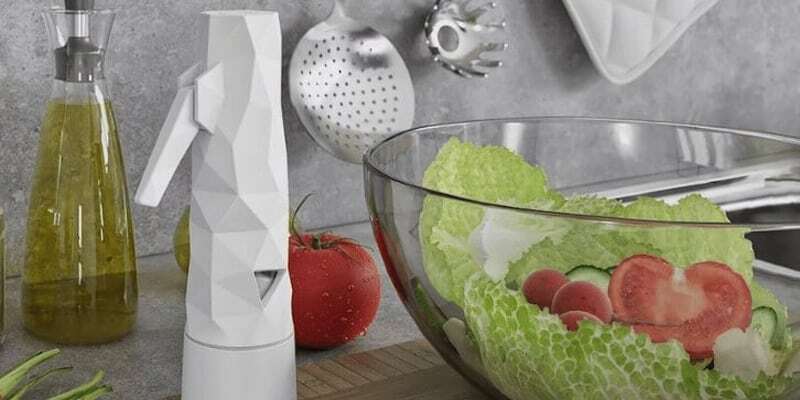 This smart dispenser provides a healthy dose automatically. Salt brings out intense flavor from even the most uninspiring ingredients. I’m looking at you, cabbage. But as with virtually anything you eat, sodium chloride — to use the scientific name — should be taken in moderation. Consume too much, and you can easily end up with one of several unpleasant health conditions. If you tend to use more than the recommended teaspoon each day, you might want to try the TasteStick salt dispenser. This smart kitchen accessory dishes out the perfect amount of salt for taste and health. What is a smart salt dispenser? With most salt shakers, the salt comes flying out at a random rate. This isn’t a problem for most of us — but it can be problematic if you’re trying to cut down on your salt intake. 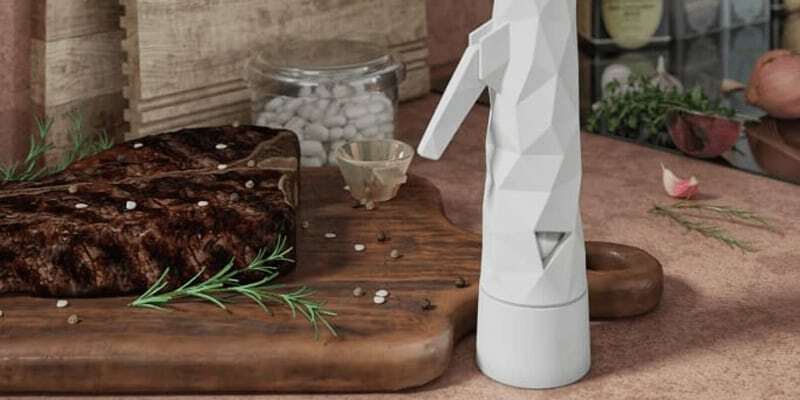 A smart salt dispenser releases exactly the same amount of salt every time. This means you have total control over your seasoning. As a result, your health should benefit greatly in the long run. How much seasoning should I use on my food? Seasoning should always be to taste. However, a good guideline is one quarter of a teaspoon for every pound of meat or vegetables. TasteStick makes it easy to apply just the right amount of salt. The dispenser has a trigger that releases exactly 1/160th of a teaspoon of salt. Another advantage of using the TasteStick is that it dispenses just the right amount for optimum tastiness. The dispenser has an aperture that resembles a tiny shower head, which sprays out the salt evenly. As an added bonus, TasteStick comes with 200 grams of beautiful salt from the Austrian Alps — enough for around 6,000 doses. This pure rock salt is packed with minerals, and devoid of unwanted additives. When the mountain salt eventually runs out, you can use any fine-grain salt in your TasteStick. Refilling your dispenser is pretty straightforward, thanks to a cartridge-based system. 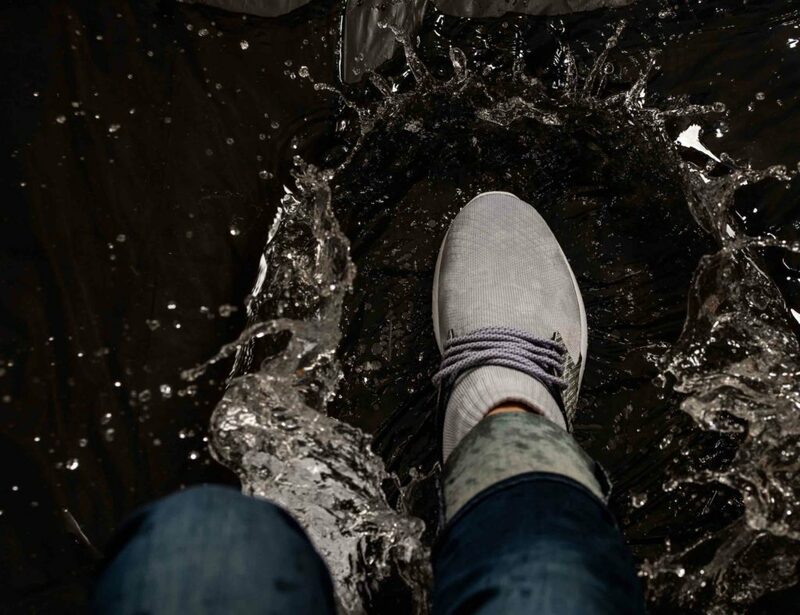 The device is pretty easy to clean, too. There’s a lot to like, actually. 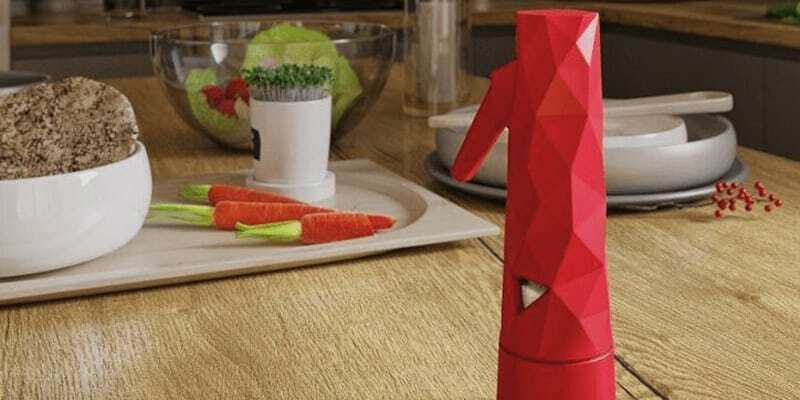 You can use TasteStick to season your food to perfection with one hand, while improving your diet. 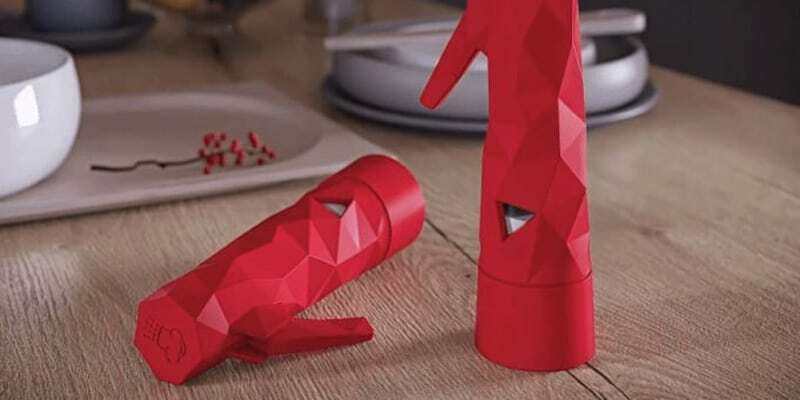 And it’s probably the finest looking salt dispenser you’ll ever see. Let’s face it — $50 for a salt dispenser seems pretty steep. 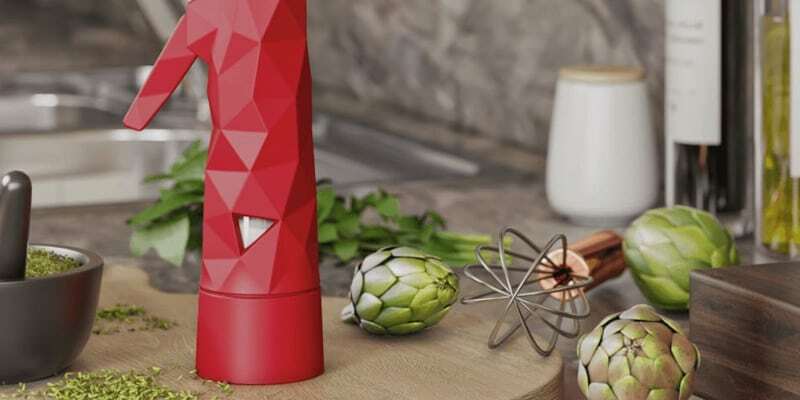 Even so, TasteStick will fly well with keen home cooks and folks with diet concerns.